The long-awaited collaboration is here and will appear on B.o.B. 's forthcoming album "Strange Clouds" due out May 1. Check out Both Of Us , the latest from B.o.B which features a guest appearance from Taylor Swift on the assist. The track was released on Friday, April 13th, 2012. B.o.B's chances in this game are improving with each new release, and Both Of Us is no exception - quite the opposite, in fact. It's a nice addition to the impressive catalogue B.o.B has been building over the years. We're definitely anticipating the next move. 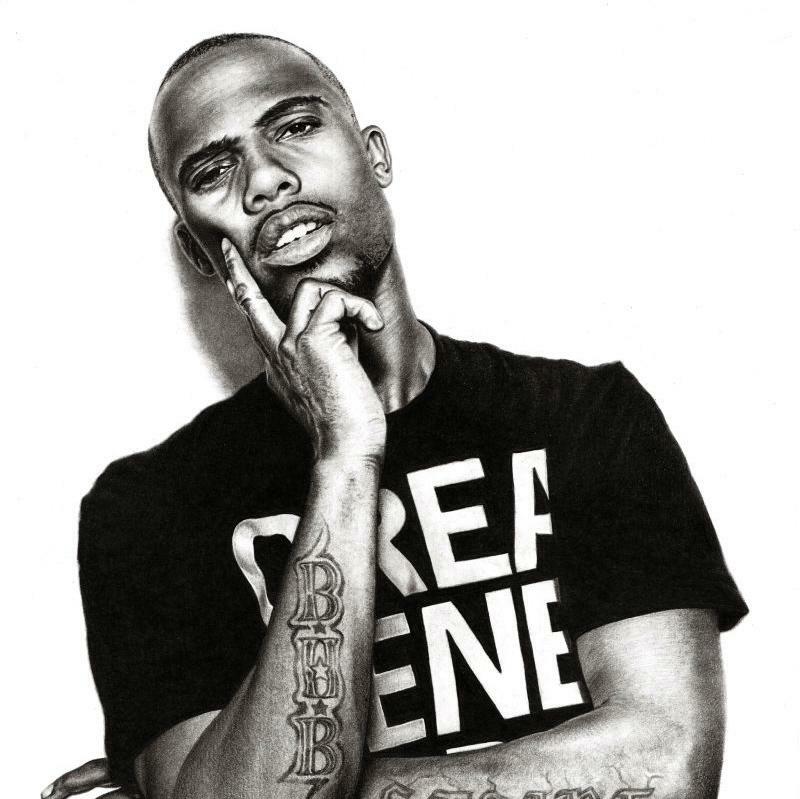 Check out B.o.B on So Hard To Breathe. If you dig this, visit B.o.B's profile for the latest info, news, songs, and mixtapes. Did you enjoy the features on this song? Thoughts? But still can't find no food in it"